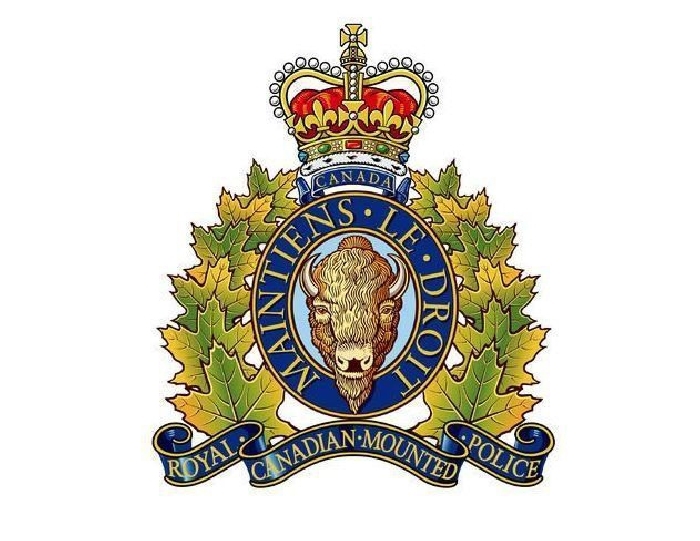 On August 21, 2017, at approximately 4:40 pm, RCMP officers stationed at the Winnipeg James Armstrong Richardson International Airport received a call from the Canadian Air Transport Security Authority (CATSA) stating that a passenger was in possession of a firearm. The suspect, who was flying to Toronto, tried to have a garment bag cleared through domestic screening to take on the plane as carry-on luggage. CATSA screening officers located the firearm. The passenger was not carrying any ammunition and the firearm was not loaded. RCMP officers seized the firearm and arrested Mohammad Peyawary, 35. He is charged with Possession of Firearm, Possession of a Restricted Firearm, Unlawful Transport of an Unsecured Restricted Firearm, Carry Concealed Weapon and Possession of a Firearm for a Purpose Dangerous to Public Peace. The RCMP Winnipeg Airport Detachment and the RCMP National Weapons Enforcement Support Team continue the investigation.